"Writer Andrez Bergen does a bang up job—like always." ANDREZ BERGEN is an expat Australian author, journalist, DJ, comic book artist, and ad hoc saké connoisseur who’s been entrenched in Tokyo, Japan, for the past 14 years. 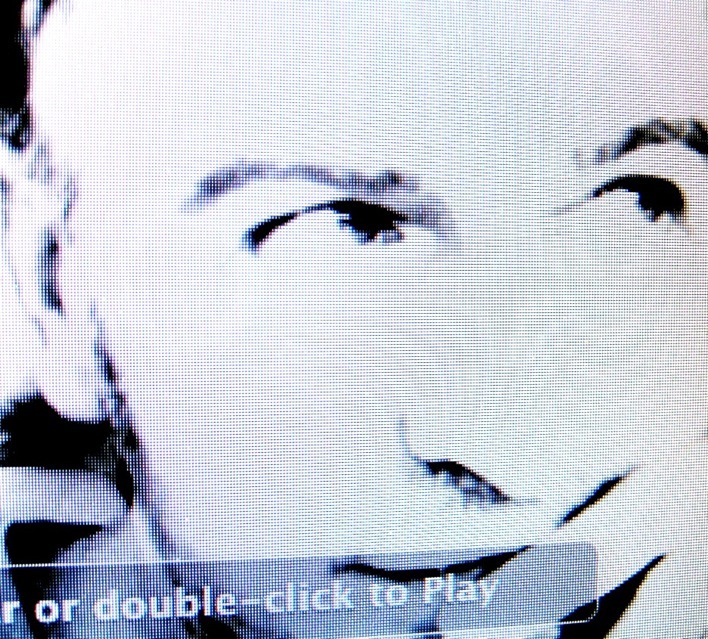 He makes music as Little Nobody and previously ran groundbreaking Melbourne record label IF? for over a decade, before setting up IF? Commix in 2013 in collusion with Matt Kyme. He's published four novels: The noir/sci-fi novel Tobacco-Stained Mountain Goat (2011), surreal slipstream/fantasy One Hundred Years of Vicissitude (2012), comic book, noir and pulp homage Who is Killing the Great Capes of Heropa? (2013) and the gothic-noir mystery Depth Charging Ice Planet Goth (2014). Bergen is current working on novel #5 (The Mercury Drinkers) and new comic book series Trista & Holt—based up the Tristan and Iseult legend. 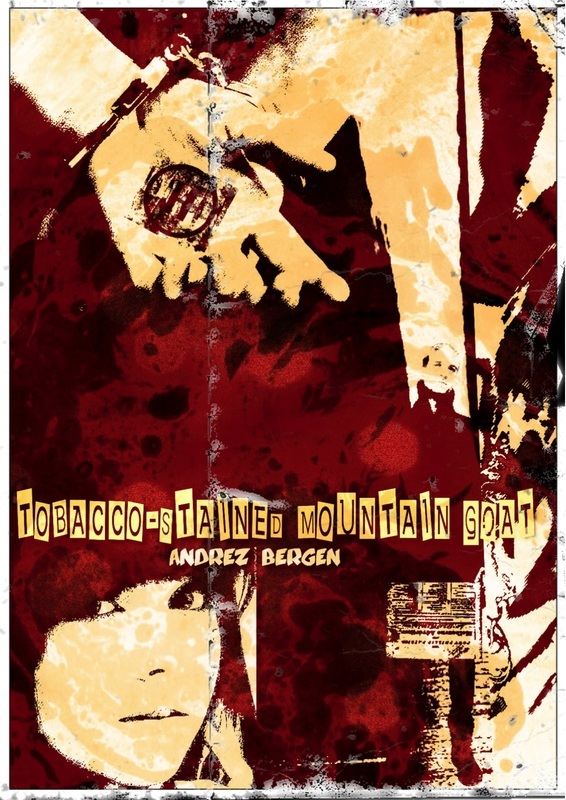 In 2014 he unveiled his first graphic novel, a 144-page adaptation of Tobacco-Stained Mountain Goat that Bergen both wrote and illustrated, along with the monthly comic book series Bullet Gal. 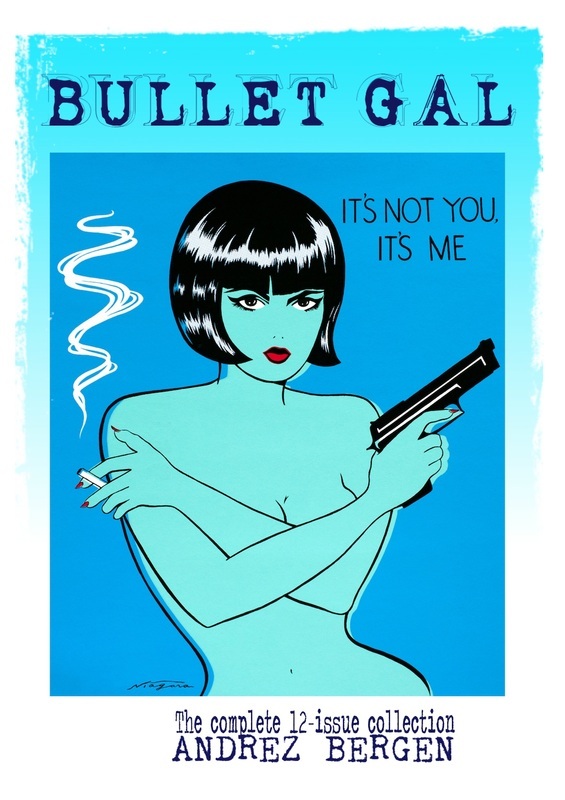 In 2015, all 12 issues of Bullet Gal have been collected together as a 348-page trade paperback. He's further published short stories and sequential yarns through Crime Factory, Shotgun Honey, Snubnose Press, Solarcide, Weird Noir, Big Pulp, 8th Wonder Press and All Due Respect, and worked on translating and adapting the scripts for feature films by Mamoru Oshii (Ghost in the Shell), Kazuchika Kise and Naoyoshi Shiotani, for Production I.G.